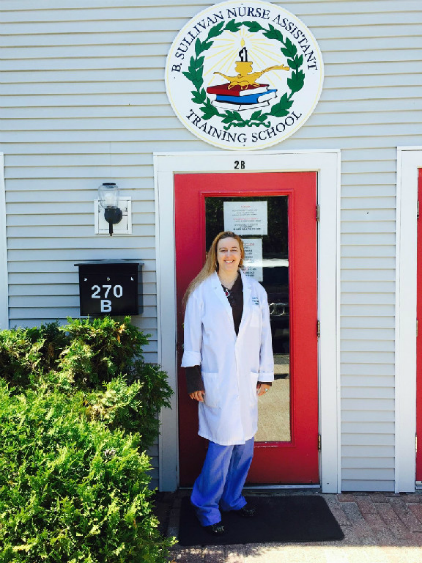 Mindi Rutty is the owner and an instructor at B. Sullivan Nurse Assistant Training School. She studied for her B.S. in Nursing at Elmira College in New York. 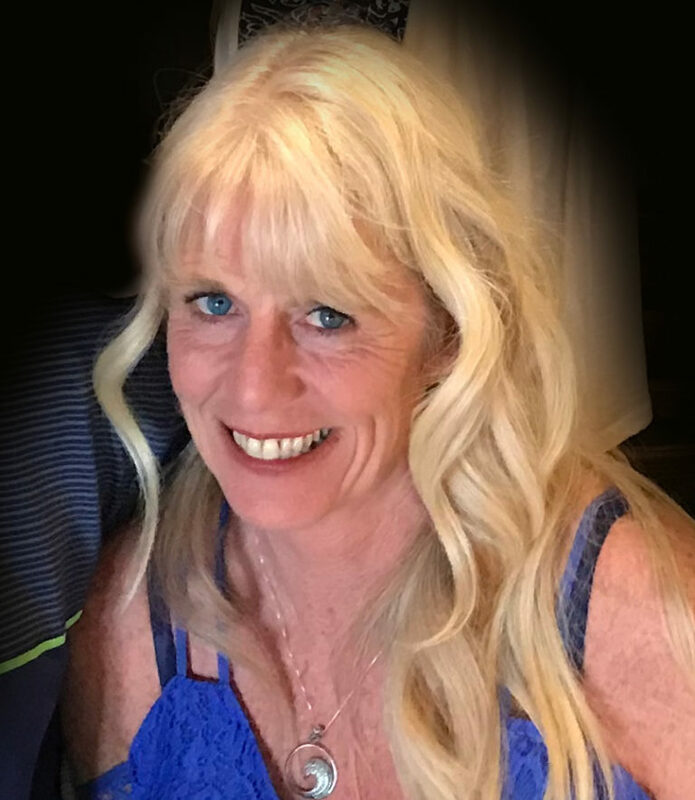 With over twenty-five years’ experience in the healthcare field, Mindi’s goal is to provide students with the best possible education and practical experience to prepare them for their future CNA/HHA career.